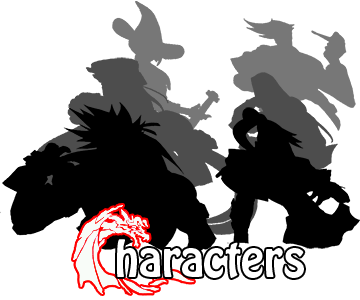 Unlocked by choosing the Karai trophy after completing Arcade Mode. Karai in Japanese roughly translates into "extremely severe." 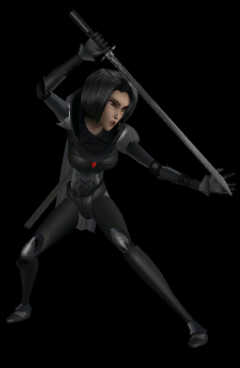 It is a name that Karai more than lives up to. Second in the Foot Clan only to Shredder, Karai wields a Katana with a master's touch and brings the pain to those who test her. No one can match me.